There are at least 6 bands/groups by the name of Storm. A German dance duo, a Norwegian metal band, Swedish band Storm Large, a female rocker roving the west coast of the US (currently in Washington state), a Korean girl group also titled as Storm (스톰). A Montenegrin all-girl pop group and finally, Storm who released the single 'Can't nobody love me like you do', which was big on the Modern Soul scene in the UK in the 80's. 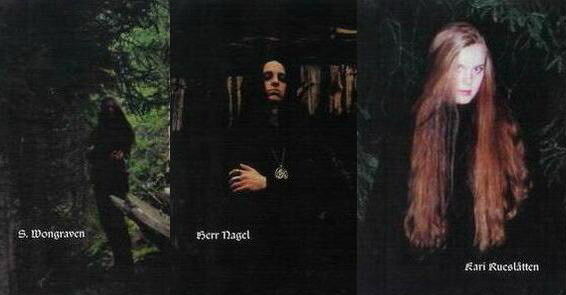 The most famous Storm is a project of Fenriz (Isengard, Darkthrone) and Satyr (Satyricon, Wongraven). Kari Rueslåtten does female vocals. They fuse the metal-sound with traditional Norwegian folk songs. The most recent and commercially most successful band is a side project by German dance pioneers Jam & Spoon. 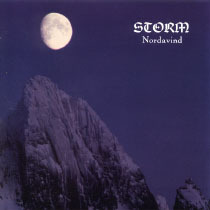 As "Storm" they had a couple of progressive dance hits in Europe between 1998 and 2000, with singles like "Storm", "Time To Burn" and "Stormanimal". Storm Large has appeared as front-woman in a handful of bands including "Flower SF", "Storm Inc.", "Storm and her dirty mouth", and most recently "Storm and the balls". Her projects range from alterna-rocking to the slightly vaudevillian(is that a word?). Storm came into recent fame as a contestant and finalist on the popular "Rockstar Supernova" reality/gameshow. *edit* Storm is also the artistname of a female rapper who worked with 2Pac, and was part of the Outlawz crew. She appeared on many of his songs, like: Strictly 4 My N.I.G.G.A.S., Tradin' War Stories, Thug Passion and Run Tha Streetz. After 2Pac passed, she quickly disappeared off the hip-hop scene.